Requested from PCOO by Kate Refendor at 12:05 PM on Mar 22, 2019. Hi, I would like to request for an updated list of your engagements. Thank you for your request dated Mar 22, 2019 12:05:40 PM under Executive Order No. 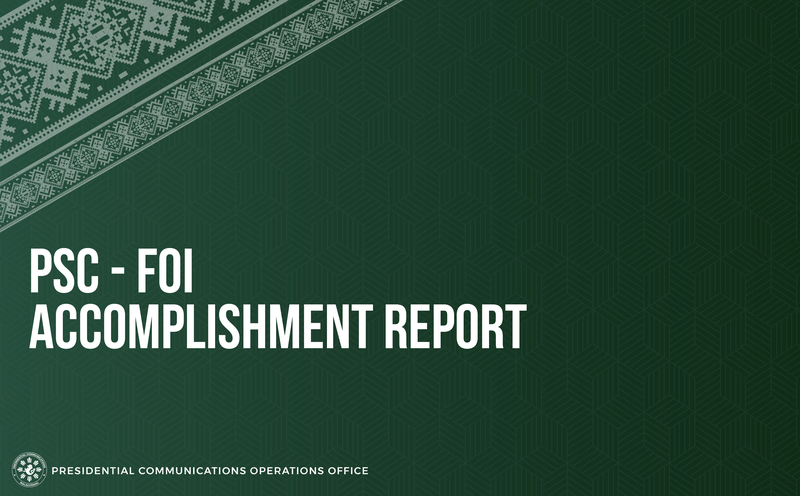 2 (s. 2016) on Freedom of Information in the Executive Branch, for FOI Engagement Activities for 2019. 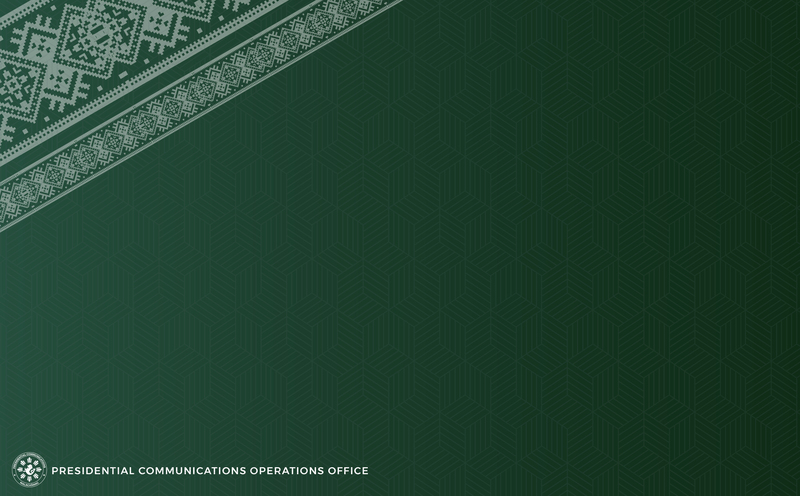 We received your request on Mar 22, 2019 12:05:40 PM and will respond on or before Apr 12, 2019 12:05:40 PM, in accordance with the Executive Order's implementing rules and regulations. Should you have any questions regarding your request, kindly contact me using the reply function on the eFOI portal at https://www.foi.gov.ph/requests/aglzfmVmb2ktcGhyHgsSB0NvbnRlbnQiEVBDT08tMTY5OTIxOTYzNDE3DA, for request with ticket number #PCOO-169921963417. Thank you for your request dated Mar 22, 2019 12:05:40 PM under Executive Order No. 2 (s. 2016) on Freedom of Information in the Executive Branch. You asked for FOI Engagement Activities for 2019. We were able to determine that this particular information is already available online and therefore cannot be counted as a valid FOI request. You may retrieve your requested information from https://docs.google.com/spreadsheets/d/14iNffTuTjSiNQx3FusZmZeaG9afURUCNrt3rO3vPK4Y/edit#gid=647005556.